The 7th annual Be Medicinewise Week is on this 21-27 August 2017, promoting the safe and wise use of medicines. This year we are reminding Australians that medicine misuse can happen to anyone. If people are NOT taking medicines as directed then they may be misusing them. 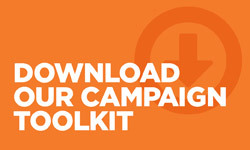 Our campaign toolkit is now available and includes everything you need to know about Be Medicinewise Week and how to spread the message. Order a free event kit today (while quantities last) and use our materials to raise awereness. Each kit contains 2 posters, 10 brochures, 1 brochure stand, 1 bunting cut-out, and a note to say thank you for supporting our week. 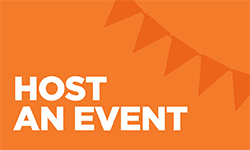 Host your own event for the chance to win a voucher up to $500 for morning tea for your workplace. 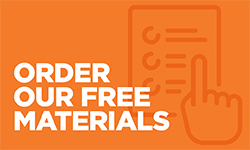 Use our free materials as decorations! 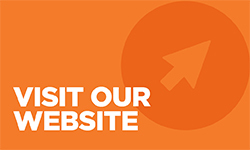 Find out about the different schemes for obtaining unregistered products and what’s changed! Dr Kerrie Wiley talks about the benefits and safety of vaccination during pregnancy.